Americans soldiers. Now in total disarray, fleeing Iraqi soldiers are pursued deep into Iraqi territory by a brigade of American Marines. Unknown to the Americans, these retreating Iraqi soldiers plant a roadside bomb which virtually wipes out the entire American force. In the aftermath of this guerrilla-type attack, US military forces mount a massive rescue operation which ends up terribly badly. A whole family is ruthlessly killed by US soldiers. Abdul miraculously survives the ordeal but is airlifted to the US for specialized treatment. This book is about this boy’s miserable life in the US and his mission to avenge the deaths of his family members which begins to look more and more like a serial killer story. 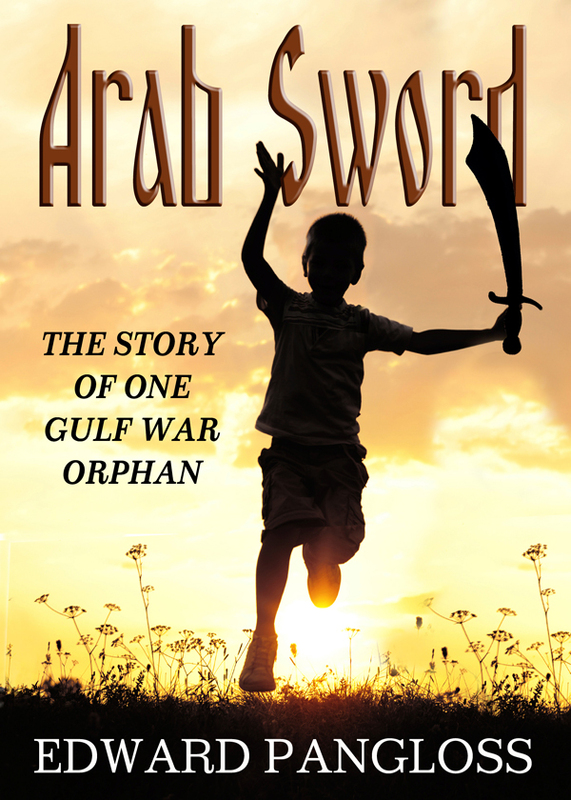 You have read stories and watched movies about the Gulf War as told from the perspective of patriotic American soldiers; now read a rare, thrilling story about one very angry victim of the war. Once you start reading this novel, you will be overwhelmed by the temptation not to put it down………..till you reach the end! You can purchase the book online from Amazon or Smashwords in multiple eBook formats at https://www.smashwords.com/books/view/363927.